Positioned near the beautiful Valley of Flowers, Hemkund Lake is a prominent pilgrimage destination for Hindus and Sikhs. Along the shore of this meandering lake, the sacred Sikh shrine Hemkund Sahib is fortified. It is the place where Guru Gobind Singh, the tenth Guru in Sikhism, unified with God after protracted meditation in his previous birth. Nearby this shrine is located Lakshmana Temple, where Lakshmana, who was the younger brother of Rama, took penance. Thus this shrine is religiously and historically significant for both the Hinduism and Sikhism. 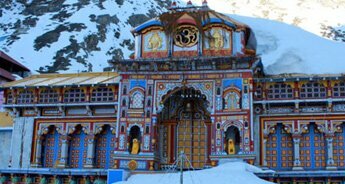 This 06 Nights and 07 Days of itinerary take the tourists to a tour of Hemkund Sahib Ji. 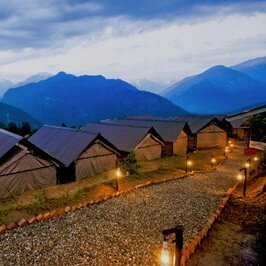 Major destinations covered in the itinerary are Haridwar, Joshimath, Govind Ghat. 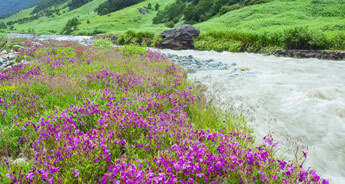 Ghangaria, Hemkund Sahib, Ghangaria, and Valley of flowers. 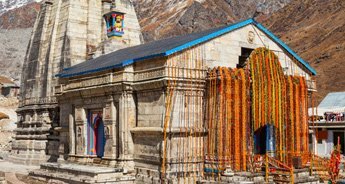 This tour is an ideal travel package for those spiritual tourists who want to get soaked in spirituality and engrossing natural beauty. On arrival at Delhi airport/railway station, meet our represnetaive who will be there for your welcome and afterwards to drive you to Haridwar, which is about 5 to 6 hours long journey. 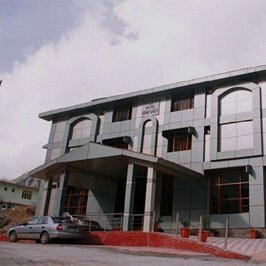 On reaching, check in at the already booked hotel in Haridwar. Later in the evening, we will pay a visit to Mansa Devi temple to offer prayers. Also, we will attend Ganga aarti at Har Ki Peri. Afterwards, we will return back to the hotel for a relaxing overnight stay. Haridwar, one of the sacred places of Hindu devotes in India lies in the Haridwar district of Uttarakhand at the foothill of Shivaliks. 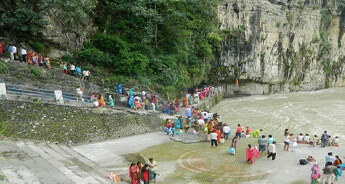 It is the place where people go to take a dip in the holy Ganga river for the salvation of their deceased elder or close ones. According to the Hindu legend, Bhagirath, a Suryavanshi prince carried penance here for rescue of the souls of his ancestors who had decomposed because of the nuisance of sage Kapila. The plentiful water of Ganga river was dropped on earth from the locks of Lord Shiva to revived the sixty thousand sons of king Sagara. Haridwar is the entrance way for to the sources of the Ganga and the Yamuna. 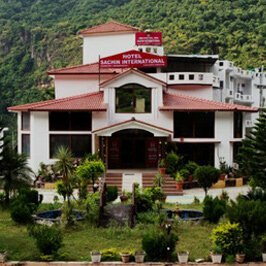 In the morning after breakfast, we will check out from the hotel in Haridwar and drive to Pipalkoti via Rishikesh Devprayag, Rudrapryag and Karanparyag. 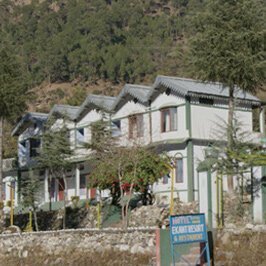 Later in the evening on reaching Pipalkoti, we will check in at the already booked hotel and enjoy a soothing overnight stay. Today after breakfast in the morning, we will leave by road for Govindghat. 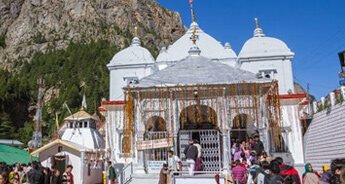 On the way, we will stop at Joshimath to visit Adi Shankaracharya Math and Narsingh Mandir. Afterwards, we will continue our drive to Govindghat. On reaching, we will start trekking from here to Ghangaria. Check in at the pre-booked Guest House in Ghangaria for a comfortable overnight stay. After breakfast in the morning, we will start trekking to Hemkund Sahib. 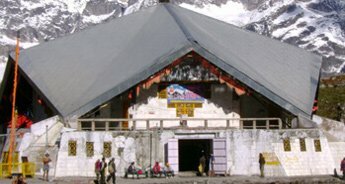 On reaching, we will take a holy dip in Hemkund and afterwards proceed for the darshan of Shri Hemkund Sahib Ji. Afterwards, we will trek back to Ghangaria and take pleasure of an overnight stay in the hotel. We will start our day a bit early in the morning and trek down to Govindghat. 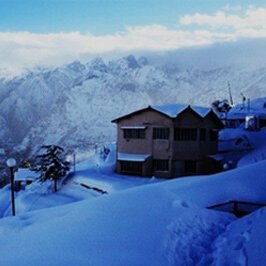 Here, we will meet our driver and leave by road for Rudrapryag, via Joshimath, Chamoli and Karanprayag. On reaching, check in at the already booked hotel for an overnight stay. 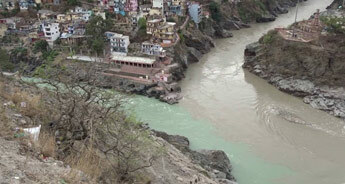 Rudraprayag is the meeting point of two significant rivers i.e. Alaknanda and Mandakini River. 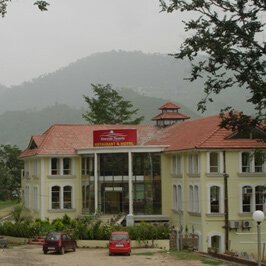 In the morning after breakfast, we will drive to Rishikesh via Srinagar Garhwal. On the way, we will stop at Devprayag, the Confluence of Alaknanda and Bhagirathi River to visit the meeting point. Afterwards, we will continue our drive to Rishikesh. On reaching, check in at the pre-booked hotel for relaxing overnight stay. Rishikesh is a famous holy place located just 24 kms away from Haridwar. 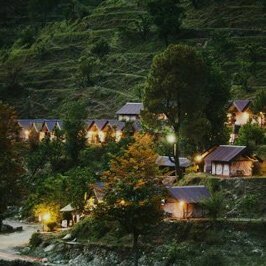 Enclosed by the beautiful mountains from three side and Ganga river flowing through, it lies right in the lap of lower Himalayas. This significant pilgrimage centre is associated with the Ramayana and houses many ancient and newly constructed temples. 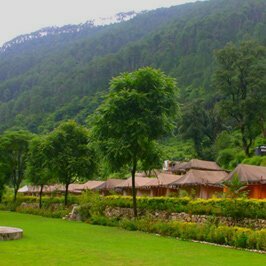 It is regarded as an ideal place for practicing yoga and meditation. 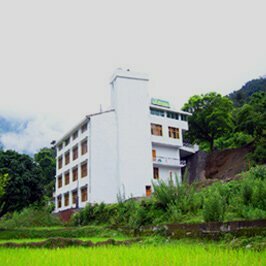 The place is blessed with many yoga centres and ashrams. Rishikesh is the gateway to start the journey to important religious places in North India including Yamunotri, Gangotri, Kedarnath and Badrinath. On the last day of our tour, we will have breakfast in the morning and afterwards get ready to drive back to Delhi. On reaching, get direct transfer to Delhi airport/railway station to board flight or train for onwards destination.